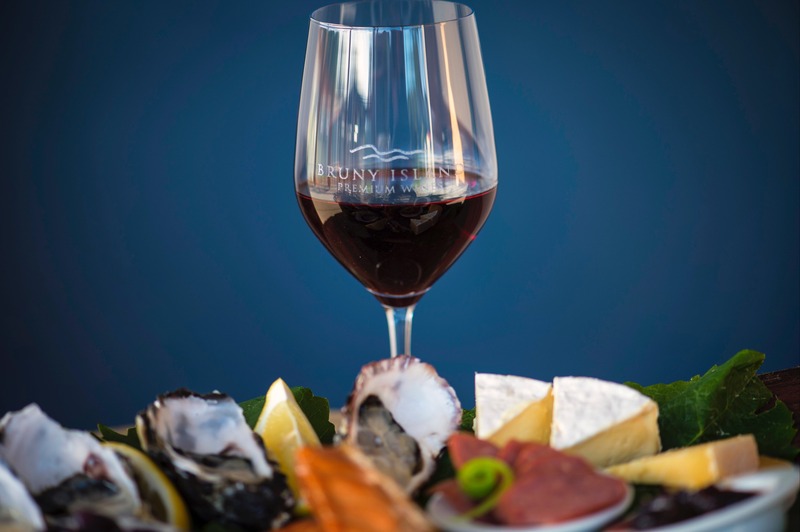 Bruny Island Premium Wines, Bar and Grill is situated on Bruny Island in Tasmania’s South. Carved from bush and pasture land on the outskirts of the settlement of Lunawanna this is Australia’s southernmost vineyard. Bruny Island Premium Wines Bar and Grill is now open for all day lunch, seven days a week all year round, in a relaxed alfresco dining area overlooking the vineyard. An extensive menu specialising in Bruny Island produce, including tapas, gourmet burgers, platters, all perfectly matched with our premium cool climate wines. Richard and Bernice Woolley bought the property in 1997, establishing their vineyard the following year, planting 2500 pinot Noir and 1500 chardonnay vines. In 2008 they extended the vineyard to 6000 vines. The vineyard is set on a gently-sloping site with a sunny north-westerly aspect. In an ideal season, Tasmania’s calm, clear autumn days are perfect for the slow fruit-ripening conditions needed to create premium cool-climate wines. 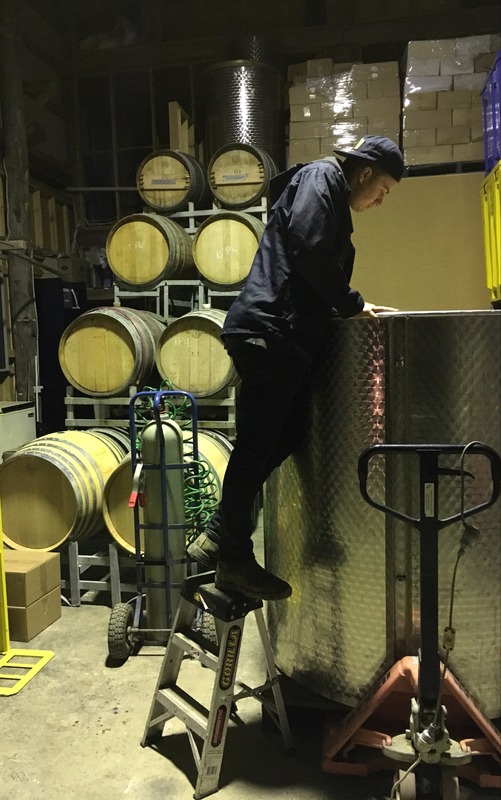 Our wines are grown, made and bottled by hand on site. The Cellar Door opened in 2007, constructed with timber from the original vineyard site, and offers tastings and sales.